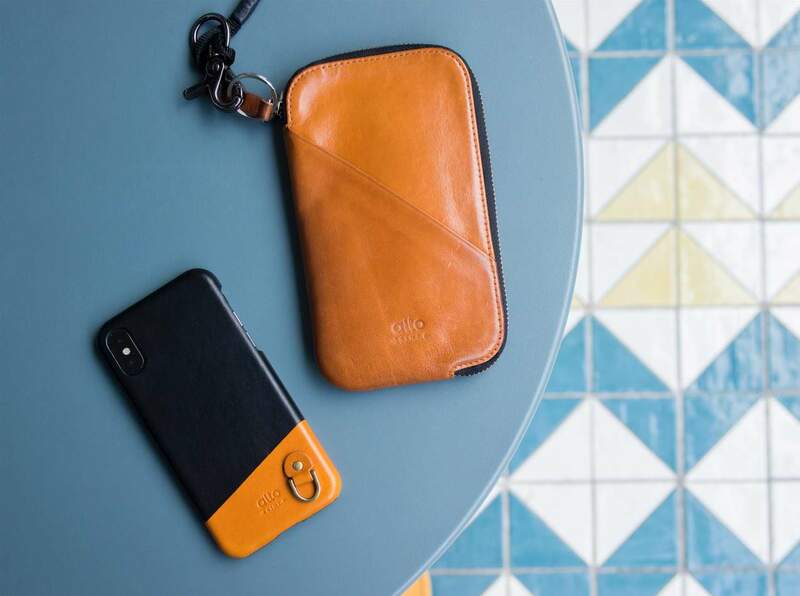 A year ago, we launched our leather travel phone wallets, a collection which began from the zeczec crowdfunding platform, and now we have many satisfied customers. This time Alto’s own team would like to share their thoughts and show what role the wallets play in their daily lives, when they are travelling and on business trips. We hope this can inspire you to further integrate the wallet into your daily routine. Jim is responsible for international and domestic business planning and execution. At times he has to visit clients in different countries. He often jokes that he has an “organization disability,” as when he went on business trips, he used to spend a lot of time organizing files and documents for client visits and organizing different currencies and transportation passes in his wallet. 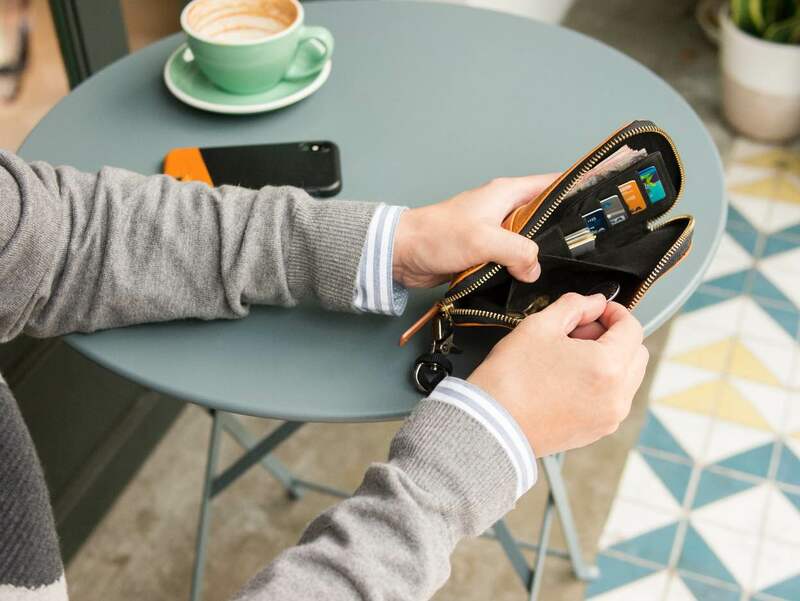 Since the travel phone wallet was launched, the black wallet has become a constant companion whenever Jim goes on business trips. He keeps transportation passes, banknotes, his passport, even his phone charger, sim cards and pins in this new wallet. There are sufficient pockets for him to organize all the passes and small accessories, saving him the trouble of carrying the items separately in small pouches. For Jim, the travel phone wallet is both a traditional wallet and travel bag. Looking for a proper bag that is not oversized but also has enough storage space? 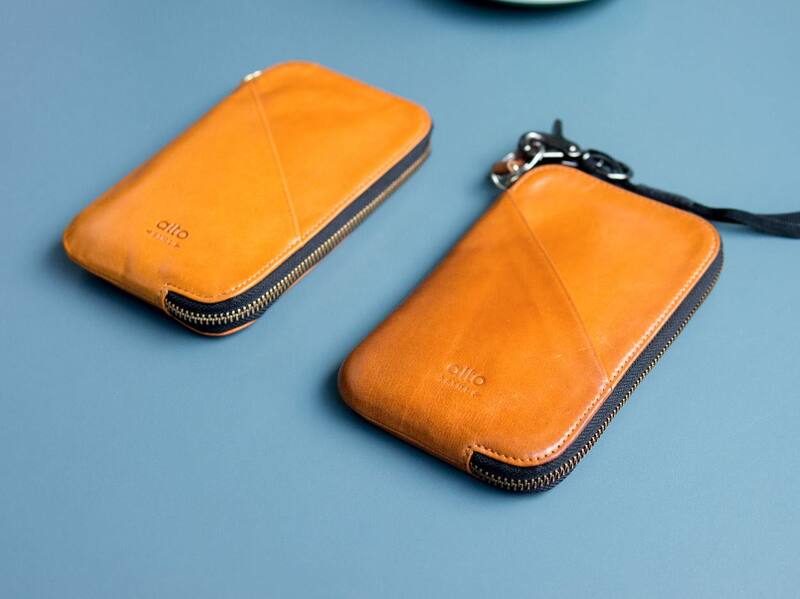 This wallet from Alto may be just the right size for you and cover all your needs. Sometimes I travel to a number of countries in one trip. I can fold and place banknotes from different countries in different pockets on the right. No need to worry about mixing them up or losing them. After I land somewhere, whether I need to transit or go through customs, my phone, passport, and passes are all in my travel wallet. I don’t need to look for my things in different places anymore. 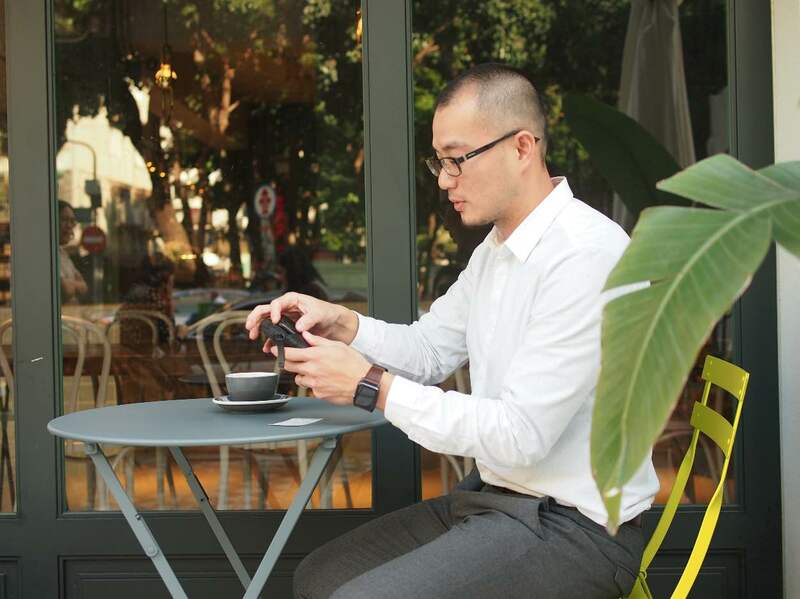 Clement is the product designer and brand visual planner at Alto. His travel phone wallet is part of his life. He keeps it with him every day, and it has replaced the old simple wallet he used to carry. 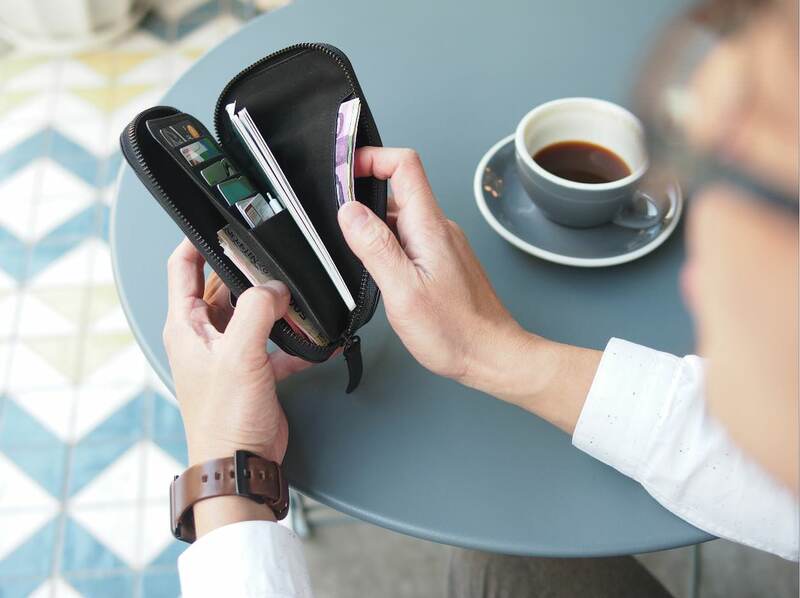 The space in the travel phone wallet allows him to store his banknotes, invoices and receipts neatly. He can also keep his change in it and no longer needs an additional coin purse. Because of my work, I carry camera memory cards with me all the time. The different pockets keep my cards organized and safe. 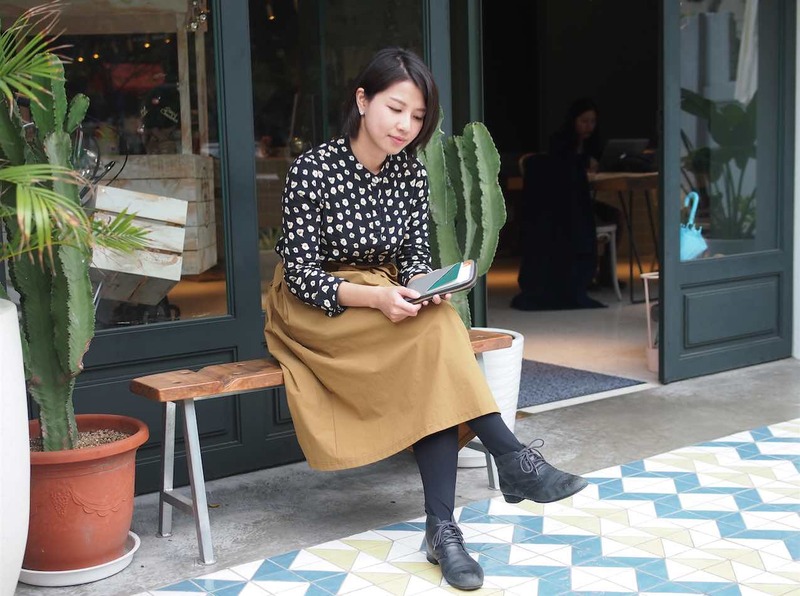 Joy works as the product designer and marketing planner at Alto. 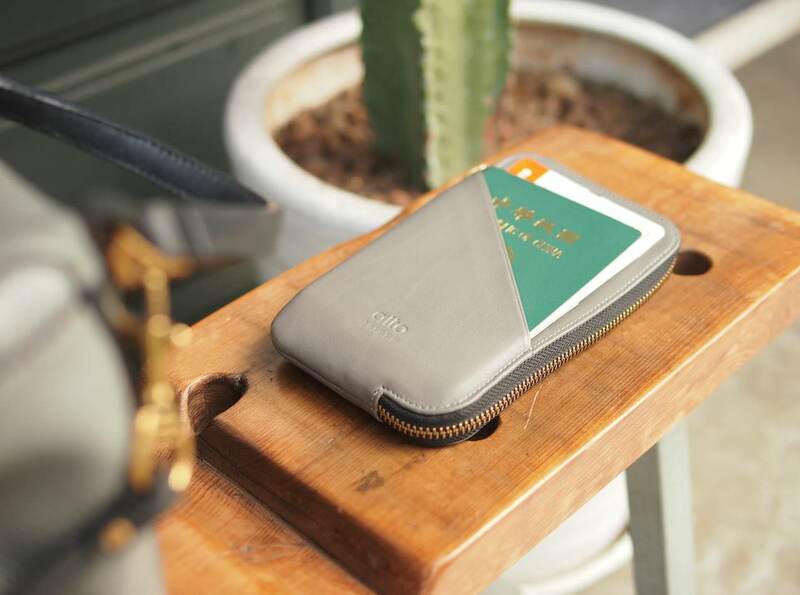 The wallet was designed to allow owners easy access to their things, and Joy’s favorite part of this product is the outer pocket where she can store items she may need often. After the wallet was launched, Joy took it with her on trips to France, Spain and Japan, and enjoyed a different travel experience. In the past she would easily misplace passports and plane tickets, especially when she already had a lot of things in her hands. Now she only needs to pay attention to one wallet, and a peek is all it takes to know if everything is in place. When going through customs, storing her passport and tickets in the outer pocket makes the procedure much easier as she no longer has to rummage around for her travel document. It can also double as a purse for coins and banknotes. No need for an additional purse which you need to empty and switch around after every trip. 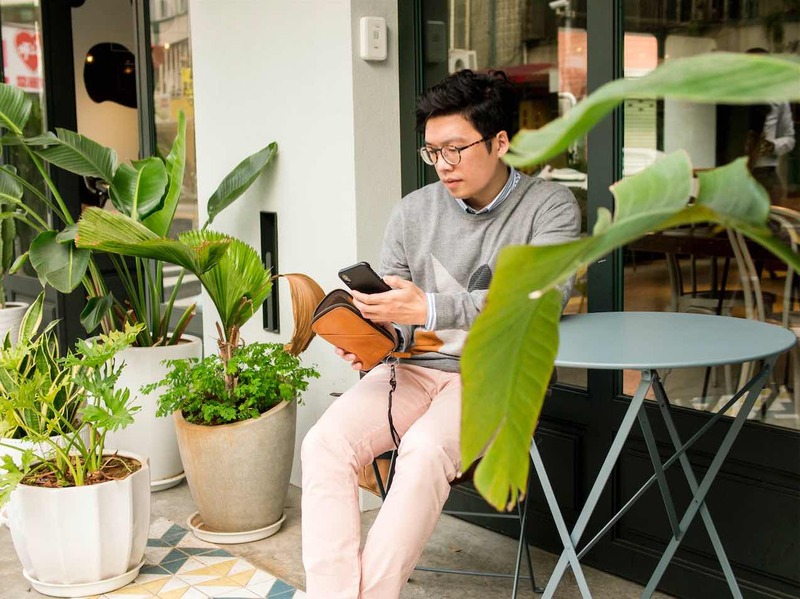 When you travel, you can easily store your used boarding passes and other travel documents in the wallet, and put your plane ticket and passport, which you will need later, in the outer pocket. It’s convenient and you don’t need to struggle with the zipper every time. 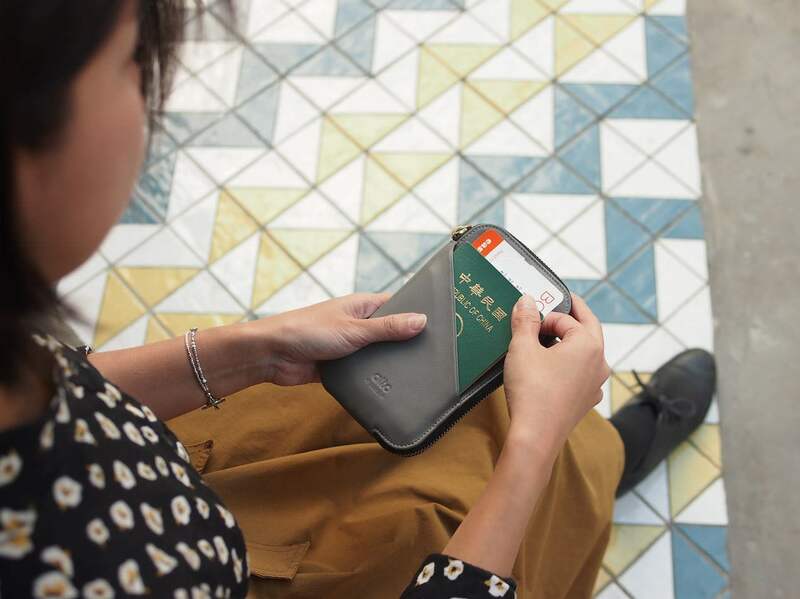 How do you use your travel phone wallet? We hope this product can bring some variety to your daily life and let you enjoy life with more ease and convenience. 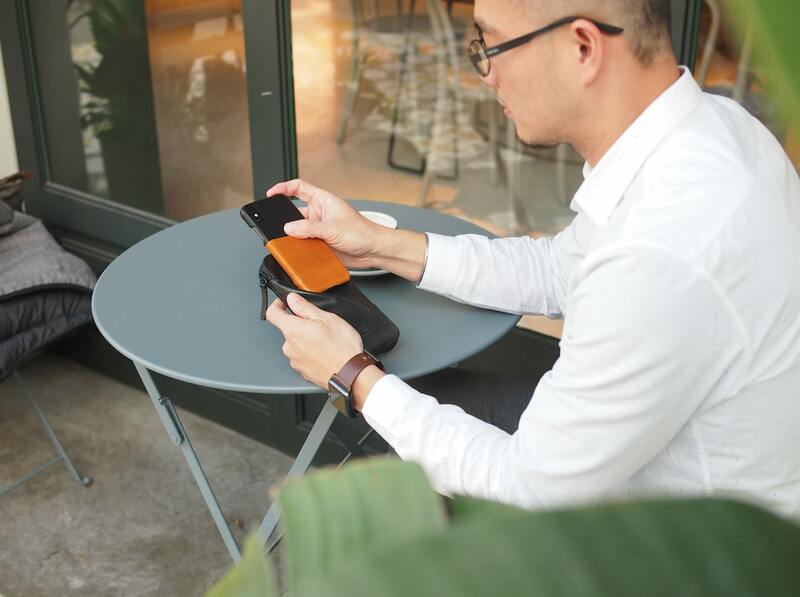 If the travel phone wallet has not yet entered your life, we hope that this sharing will show you more about the product and why we love it. We hope you can also experience its charm!